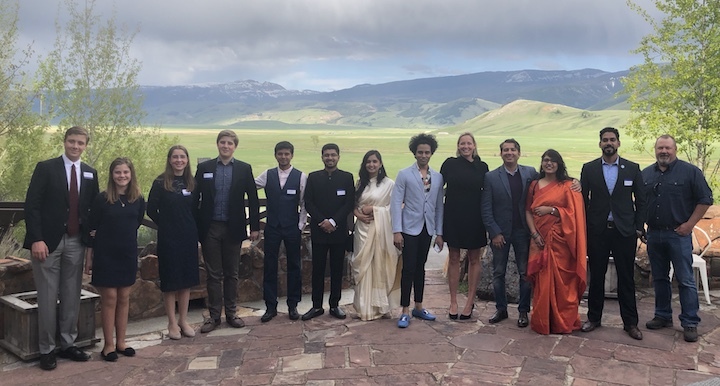 Global Ties Wyoming will be hosting eight international visitors in Jackson Hole from May 17-22, 2018.
of International Education and conducted from May 7 to 25, 2018. The Office of International Visitors seeks to provide a broad and balanced range of perspectives in the International Visitor Leadership Program. To this end, programs include a variety of appointments with individuals and representatives of organizations whose opinions do not necessarily reflect the views of the U.S. Government. mentorships and other interactive exercises.Please contact us if you would like to volunteer or meet our group!